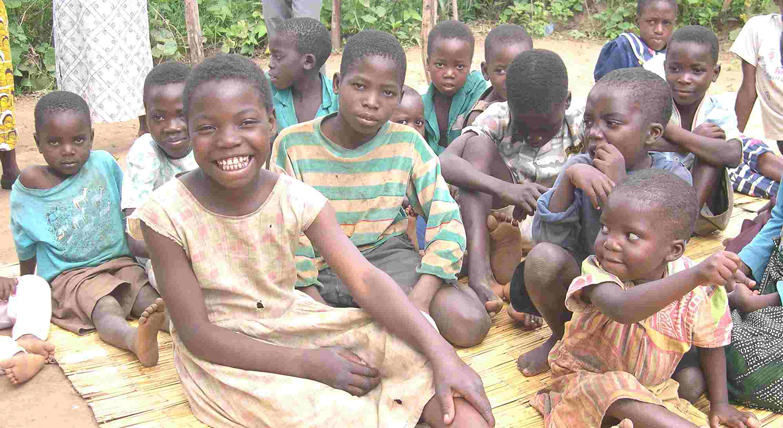 “Mwana Wa Mulungu” was founded in Malawi, Africa, by GOD’S CHILD Project founder and Executive Director Patrick Atkinson in 2001 as a direct response to a United Nations request for program development assistance in the region. While responding to this request, Mr. Atkinson also accepted additional work with the Diocese of Zomba, Malawi, working directly with the Bishop to help reorganize the diocesan charitable efforts. Between 2001 and 2014, Mwana Wa Mulungu staff, assisted by GOD’S CHILD Project and Guatemalan Asociación Nuestros Ahijados staff and volunteers, constructed several deep-water fresh-water wells, and built residential school blocks to provide safe living quarters and accredited education for the region’s burgeoning AIDS orphaned children population. In addition, Mwana Wa Mulungu, GOD’S CHILD Project, and Guatemalan Asociación Nuestros Ahijados staff and volunteers built and organized a poultry co-op to provide a sustainable enterprise to benefit and estimated 2,200 AIDS widowed women and their dependents. The GOD’S CHILD Project continues to support a limited number of sustainable micro-financed enterprises in Africa, as well as an orphanage for AIDS orphaned children. Scholarships, school supplies, basic community infrastructure development support, and standard medical supplies such as mosquito netting, medicines, clothing, and desks are always in strong demand.